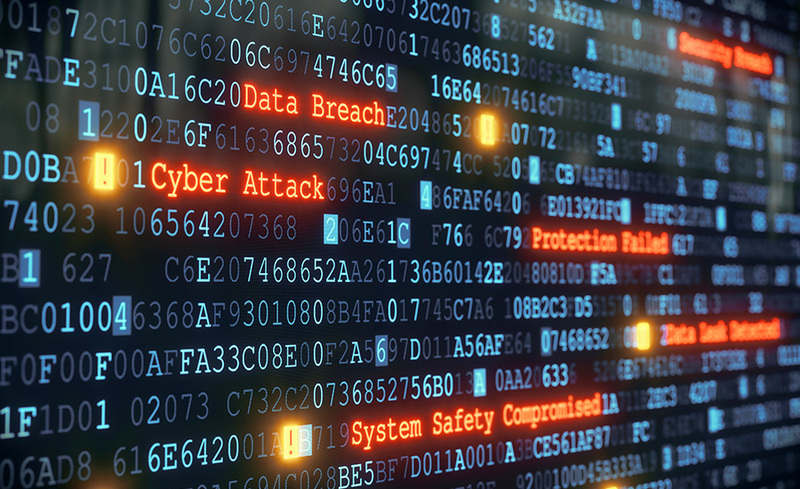 Experts from SANS last night presented the five most dangerous new cyber attack techniques in their annual RSA keynote session in San Francisco, and shared their views on how they work, how they can be stopped or at least slowed, and how businesses and consumers can prepare. 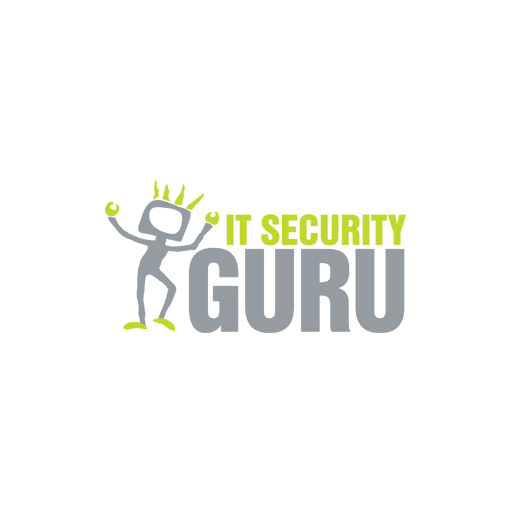 The IT Security Guru offers a daily news digest of all the best breaking IT security news stories first thing in the morning! Rather than you having to trawl through all the news feeds to find out what’s cooking, you can quickly get everything you need from this site!